I acknowledge that my blog hasn't been the beacon of positivity lately that I generally strive for. I also acknowledge that my Sunday Blessings posts are a little less than consistent. But in light of a really rough week, I think it's so important to share my blessings and make note of all the (bee)autiful silver linings that have been so apparent in my life. I've admitted before that Chuck and I really don't have friends here in Pittsburgh. It's been hard, but we met a couple through FPU who we've recently gotten better acquainted with. On Friday, they dropped by while Chuck was at work to drop off groceries and a home-cooked meal. I felt like my heart might burst. I am so thankful for the kindness they showed us when we truly needed it. Although, I've been thankful for the number of people who have promised to pray for me as I grieve the loss of a friend, I realize I'm not the one who needs prayer. Frankie's wife, little girl and family are the ones reeling over his death and while I'm hours away and feel helpless to do anything to lessen their pain, there is always prayer. I can't imagine their grief and I continue to pray that they will cast their burdens upon the God who loves them and ask that you might too. Happy Mother's Day to my voice of reason. My biggest supporter. The woman who I'd be completely lost without. I love you, Mommy. it makes me happy to hear there are still kind people who do things like bring your groceries and home cooked food to help. You're amazing, Kaity! 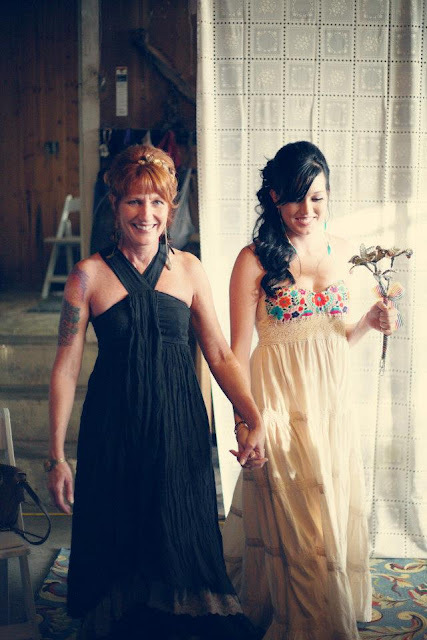 Love the pic of you and your mom, gorgeous. I'm so sorry that you've had such a rough time lately! I've just now started to go through my feed reader and catch up, and my heart hurts for the week you've had. I hope things get better, babe!